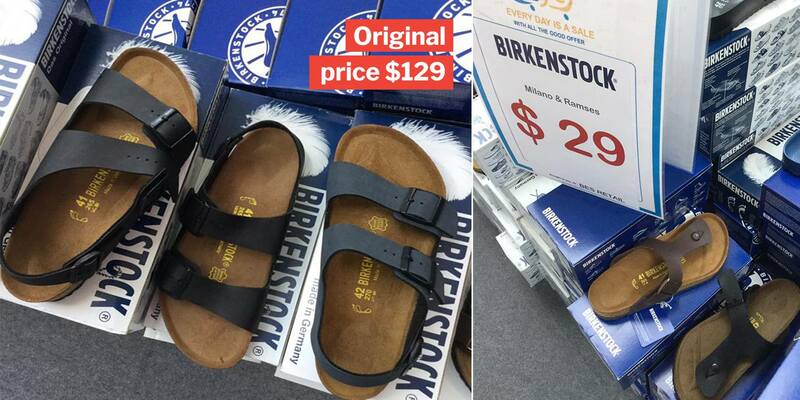 Singaporeans love their sandals, and there’s no brand more iconic than Birkenstocks — an eco-friendly German brand of hardy sandals. 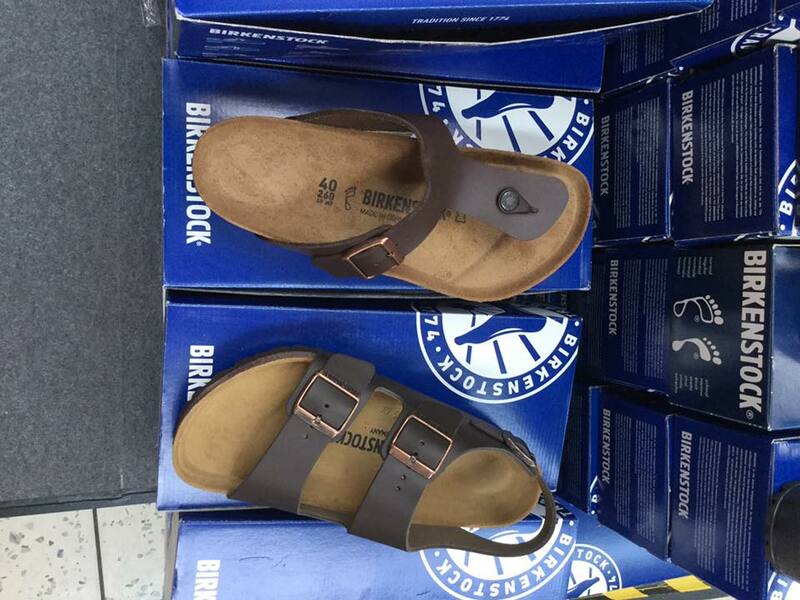 The most basic pair of Birkenstocks typically goes for a hefty $99, but boy do we have awesome news for you! 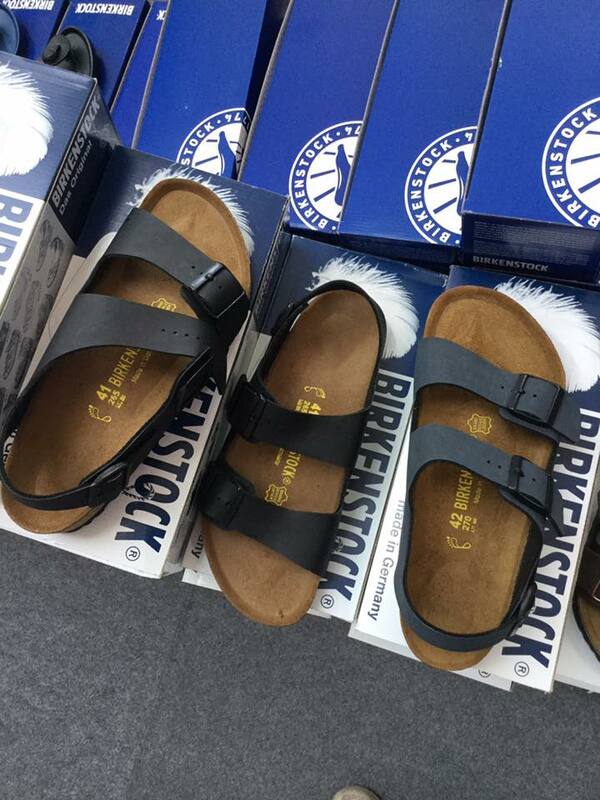 A footwear sale held in Harbourfront Centre’s atrium will be hawking these durable sandals at just $29. 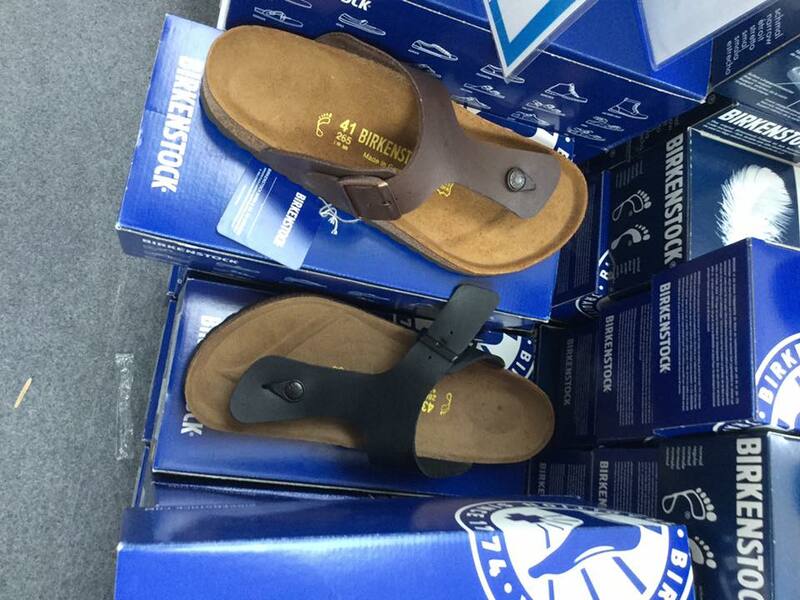 Now you can get 3 pairs of sandals, and still have $10 to spare. 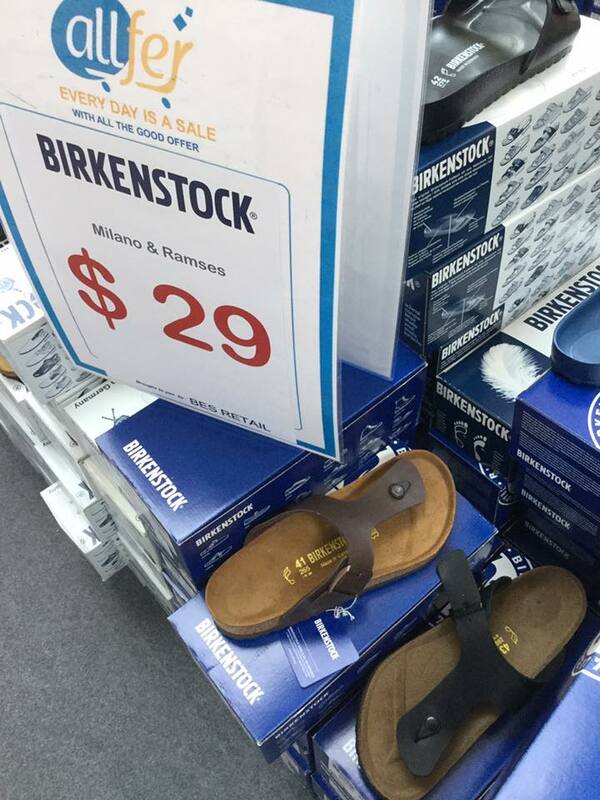 The classic open-toed design is going for $29, according to Singapore Atrium Sale’s post on 14 Jan.
Slingbacks and the double-strapped versions are also going at a steal — they’re similarly priced at $29. 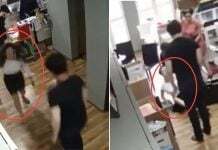 Which is a quarter of $129, the regular price that fans have to fork out to take home a pair of these branded sandals. Do note that from the pictures alone, it seems like larger sizes 41, 42 are up for sale. As with most clearances, it may be hard to find regular sizes — 36, 37, 38 shoe sizes may not be as common. 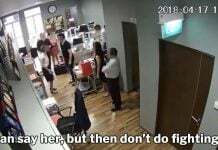 But you’re welcome to try your luck anyway. Here are all the details so you can head there straightaway before the best designs sell out. Time to treat your whole family to new sandals! We’re sure your parents won’t mind giving you your CNY ang pow money in advance, if you’re investing in a good bargain like this.